Travel is one of the most rewarding, beautiful experiences on this planet. So why do so many travel agencies' digital marketing efforts look bland and monotone in comparison? Starting now, Voyager changes everything. 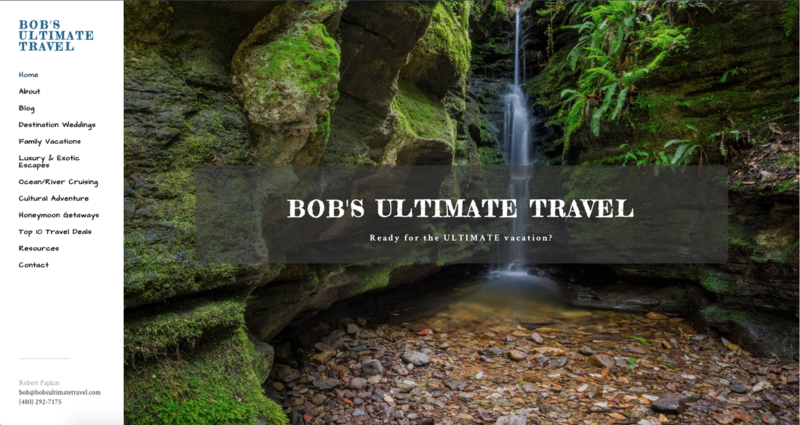 You want a powerful site, loaded with functionality, breathtakingly beautiful and completely uncluttered. You want it to look unique, because you and your agency are unique. And you want it to be insanely easy to maintain. 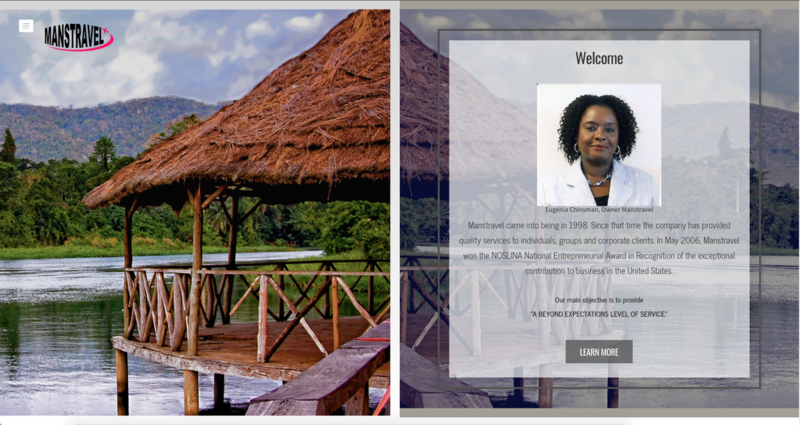 Travel professionals: Get a really great website and save money too! No two Voyager sites look alike. with your own content and pages. ​​We build it unique to you! Cookie cutter sites are bad for everyone. Prospective clients won't differentiate you from your competitors, and returning clients won't find anything to excite them about traveling. We want to change that. Our sites offer an intuitive drag-and-drop interface. This lets you customize every page on your site to truly imbue it with your personality. 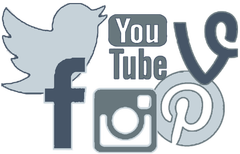 Social media is the most direct connection between you and your clients. Managing multiple platforms, engaging visitors with content, analyzing feedback, staying current with trends - our social media manager gives you powerful control over all aspects of SMM in one easy-to-use interface. We also post on your Business Facebook twice a day, five days a week! Great content attracts clients to your site and keeps them there. 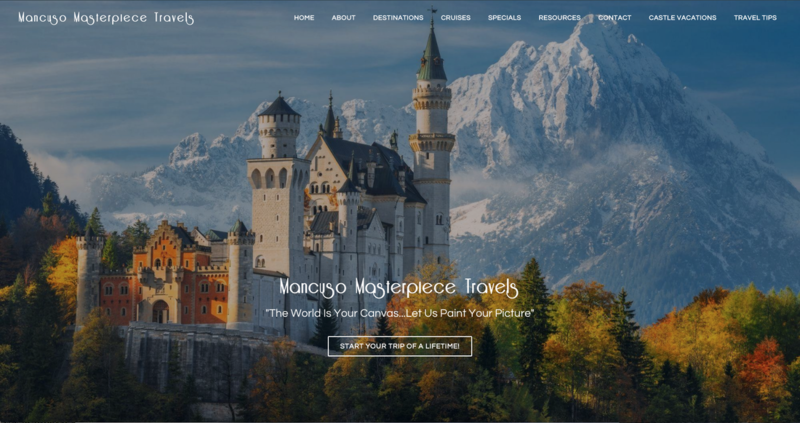 Voyager provides travel specific content you can use on your site to allow clients to do as much research on your site as they like: hundreds of destination guides, videos, graphics, widgets and articles. In addition, there are literally hundreds of third party apps you can use to drive traffic, enhance SEO and capture leads! 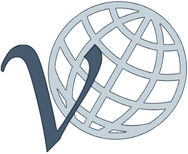 Your Voyager Website is completely customizable. 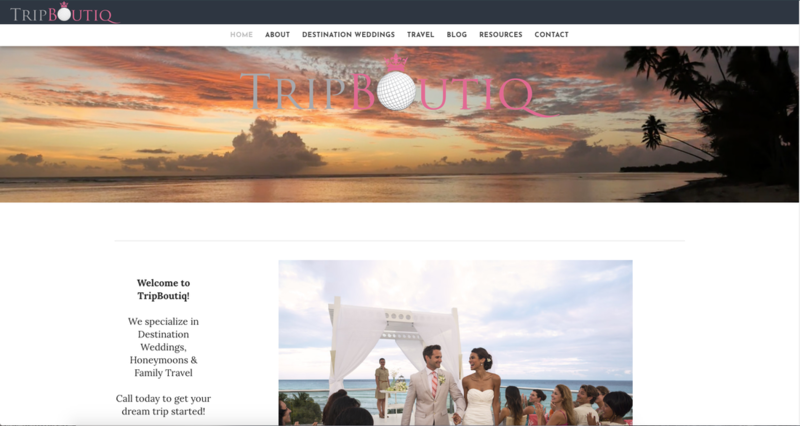 Unlike other travel website products, your site will not look like everyone else's site. 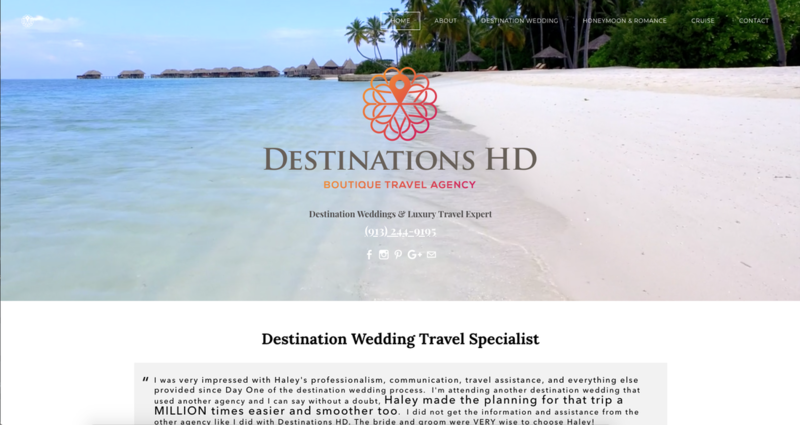 Your site will reflect your own personality and travel business. Best of all, however, a great support team will be with you every step of the way to train you in digital marketing and to assist you with customizing your website. Unlike other systems, you have complete control over your site and can easily access it at any time! 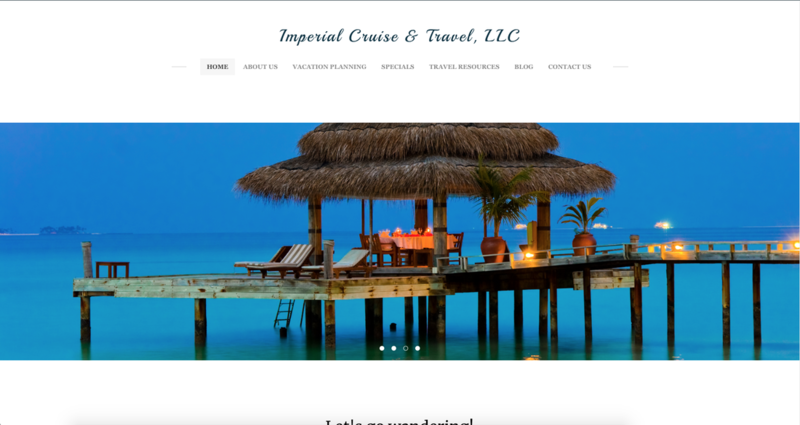 See Sample Travel Agency Sites! Ready to get your new professional website and marketing tools?